I love this picture of the huge chalk board wall and the little paintings clipped up. I want to do an entire wall in my sons room in chalk board but that stuff ain't cheap and I'm almost out of my $3.99 Aldi chalk board paint. I just love kids artwork on display. I have a piece of fabric strung across our big chalk board with Bjorn's artwork clipped on it and every time we walk by he says "I make it". Too cute! 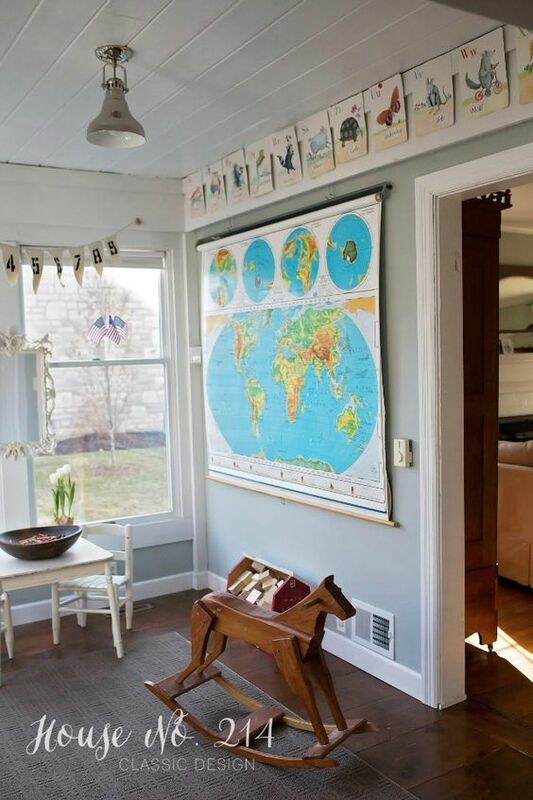 I love this flash card garland and the map in the above two pictures. I want to incorporate more learning in my home. I love how Brittany York put up the planets on her sons bedroom wall below... So cute! 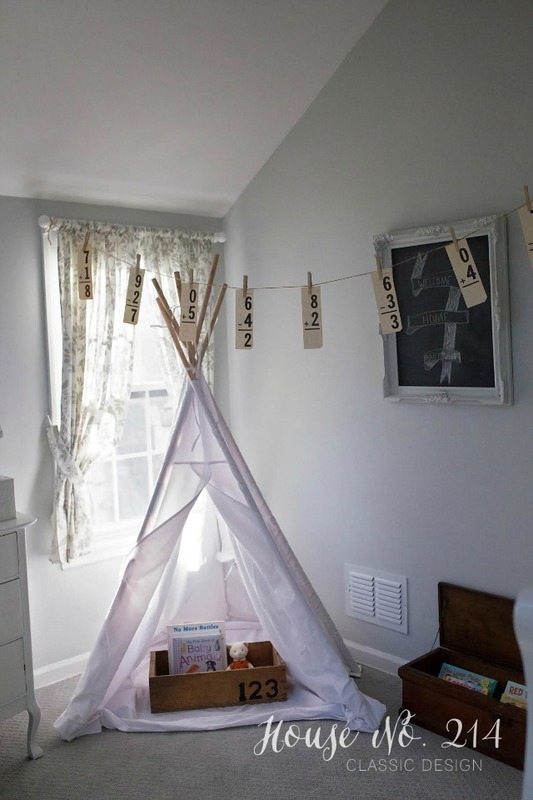 This bedroom is seriously the cutest thing ever. 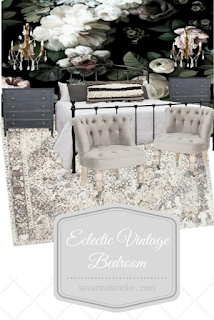 See why I'm dying to make a whole wall in my son's room a chalk board?? 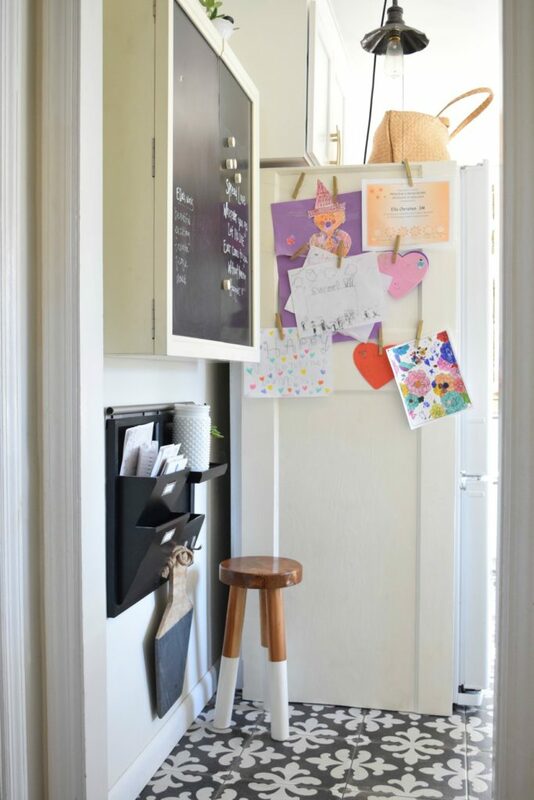 And this space in her kitchen is adorable. I love the small table and chairs. Target has some that are too cute and in a pretty mint color. It's taking all I have not to purchase them! Brittany gives me so much inspiration everyday. Love following her! This bathroom is so simple and cute. 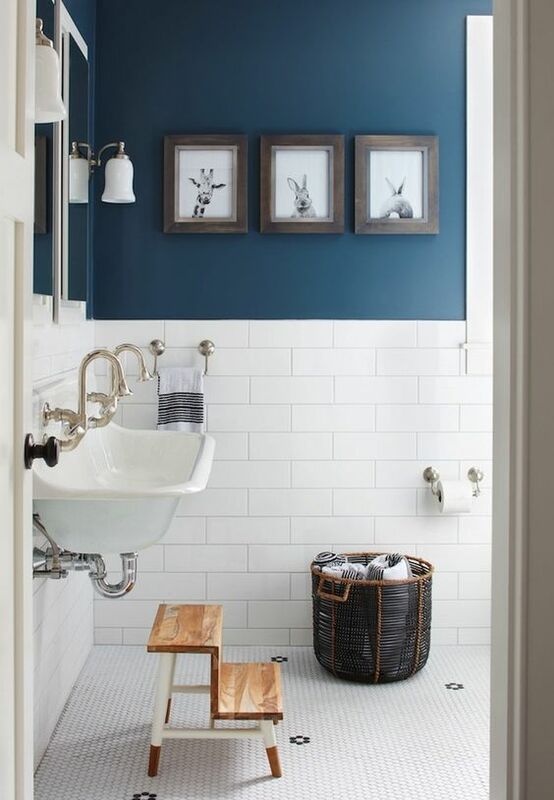 I love the black penny tiles and the pop of color with the stools. I told my husband I still wasn't happy with our bathroom makeover and said I wanted to re do it again and he said " Ok, you get the stuff you want and lets do it." Bless him! He definitely helps me feel a little more normal (lol). I'm hoping and praying that the little piece of wood I saw when we took the baseboards off in the bathroom is hardwood floors... Cross your fingers! It wont be a full gut because that's not exactly necessary and it's also our only bathroom so it would be difficult. 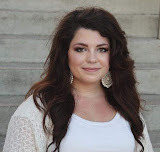 Brooke at Nesting With Grace is a huge inspiration for me in my home décor. 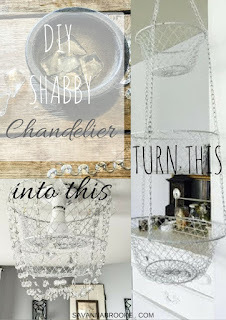 Oh my gosh that girls home is perfect and she gives me so many ideas. Her home is beautiful and so kid friendly. 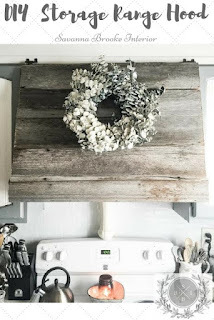 She always incorporates her children's art work in her décor and I think it's just so fun. I love this message center she has next to her fridge. She also lives in a small home and no space is wasted at her house. One of my goals is to get more organized and get rid of a lot of things this year. 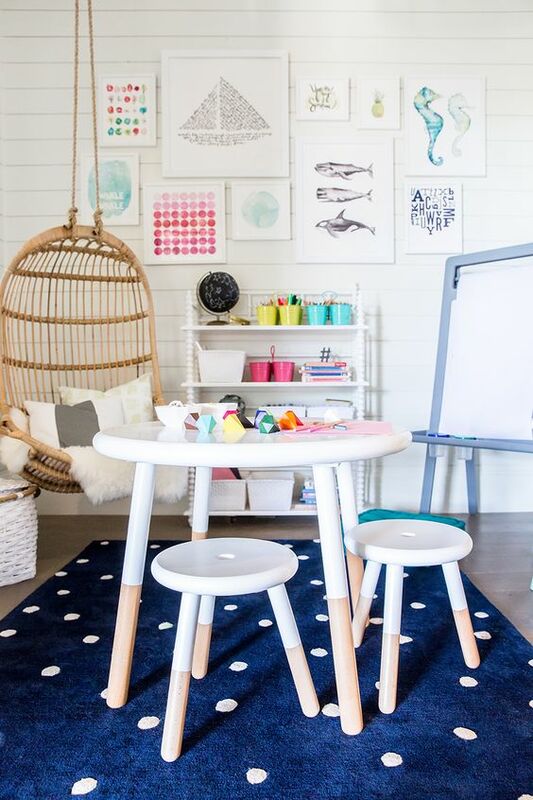 What do you think of all of these kid friendly spaces?? I feel like they're less fuss and more fun! I was told one time by someone that they were afraid to come in my house because they were afraid they would break something. You know what they broke? My heart! That has stuck in my head for years (and still does) and I don't ever want it said to me again. I know the person may have been trying to compliment me on my décor but it really sunk in deep... I want my home to be welcoming and somewhere people feel comfortable yet be beautiful all at the same time. Happy Friday! Have a great one friends! !